Social media and advertising giant Facebook is reportedly planning another hyperscale data center campus in Denmark, in the seaport town of Esbjerg. According to local newspaper Fyens, the site will offer 250,000 square meters of space, making it the country’s largest data center hub. 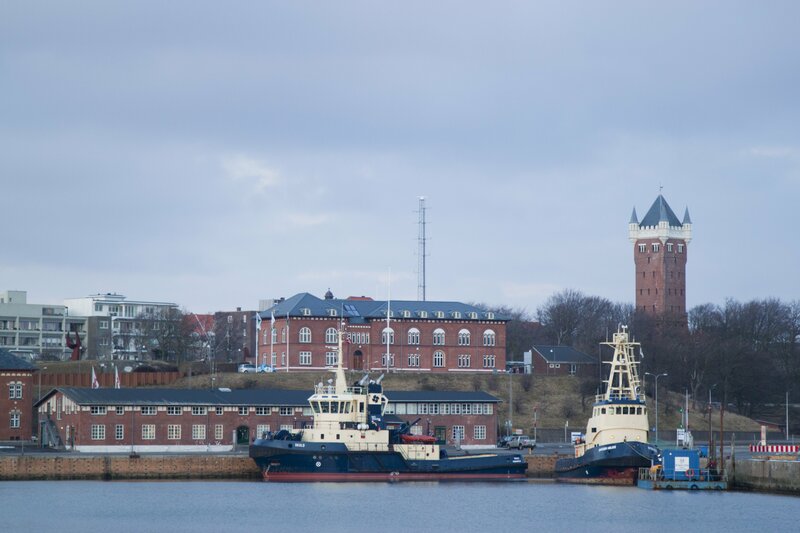 The development, known as 'Project Ember,' will be discussed this week at the meeting of the Esbjerg City Council, followed by an eight-week public consultation. Facebook is already building a data center in Denmark, in the city of Odense, expected to open in 2020. Esbjerg is a small town on the west coast of Denmark, with a population of just over 71,000. It made the news in June, when it emerged that an unnamed company was eyeing the region as the location for a massive data center campus. Now, this company has been identified as Facebook, working through a subsidiary called Notitia Networks ApS. This is standard practice for hyperscale data center projects – over the years, Facebook has operated under aliases including Raven Northbrook, Greater Kudu and Stadion, in order to negotiate favorable terms with local authorities and utility companies. One of the reasons for choosing Esbjerg is the fact that the town will serve as the landing point for the upcoming Havfrue submarine cable that will link Denmark to the UK, Ireland and the US. Facebook is one of the principal investors in Havfrue. The company is already building a 55,000 square meter campus in Tietgenby near Odense – its third outside the US, after Luleå, Sweden, and Clonee, Ireland. The site will be powered by 100 percent renewable energy and recycle waste heat. “We are excited about these latest announcements, which further emphasize the data center potential for Esbjerg and Denmark in generally," Henrik Hansen, CEO of Danish Datacenter Industry group, told DCD. “The Danish industry hopes the government will ease the tax conditions, helping create a strong business case for operators to recycle their heat." Other hyperscale operators with data centers in Denmark include Apple and Google.